Some S corporation owners are starting to ask about Section 199A S corporation dissolution. In other words, should an S corporation dissolve to maximize the Section 199A deduction the business owners receive. This is a great question to ask. The S corporation option does reduce the Section 199A deduction you receive. But the tax accounting gets more complicated than you might guess. Accordingly, this blog post discusses whether dissolving your S corporation to maximize your Section 199A deduction makes sense. 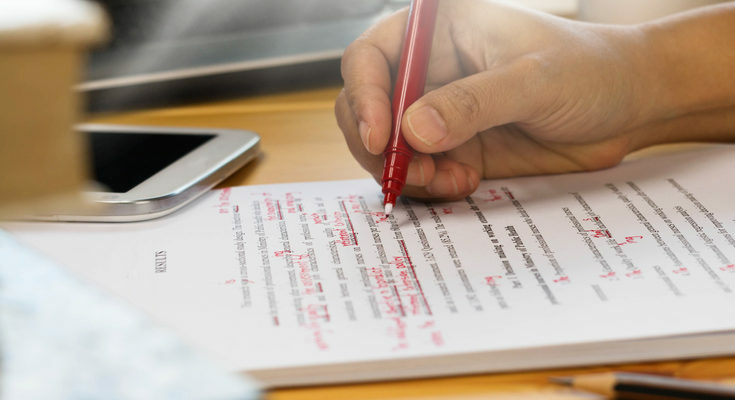 Note: This blog post has been updated for the Section 199A final regulations that appeared on January 18, 2019. A subchapter S election requires a business owner to split profits into shareholder wages and leftover K-1 income. For example, a business that made $200,000 in pre-shareholder-wages profits might evenly split the $200,000 into $100,000 of shareholder-wages and $100,000 of leftover profit reported on the shareholder’s K-1. The important wrinkle though? The Section 199A deduction only applies to the profit that appears on the K-1. Not the profit that appears on the shareholder’s W-2. The obvious answer to this seemingly sub-optimal situation? 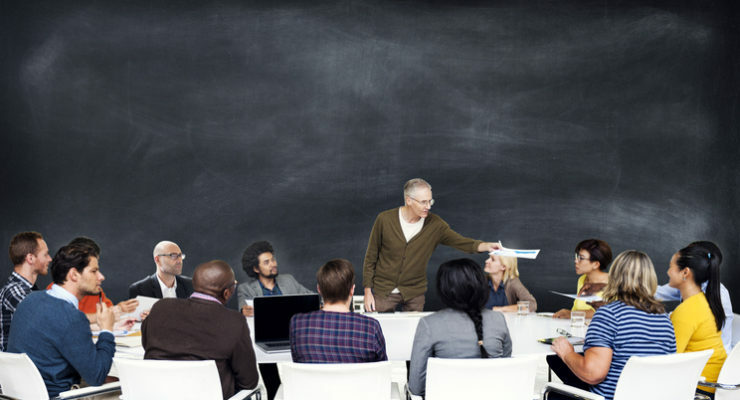 Dissolve the S corporation and operate as a sole proprietorship or partnership. Or dissolve the S corporation and operate as a limited liability company treated for tax accounting purposes as a sole proprietorship or partnership. In this case, the sole proprietorship or partnership shows $200,000 in profits. And that 20% Section 199A deduction? That 20% gets applied against the entire $200,000. Unfortunately, however, you can’t look at the dissolution decision this simplistically for two big reasons and one smaller one. 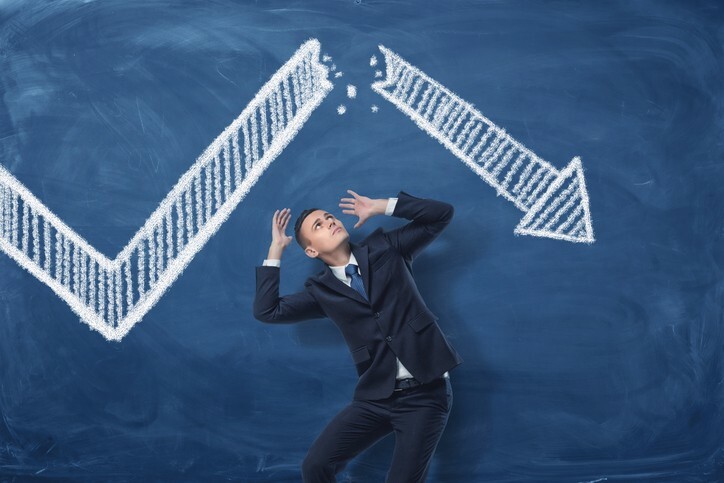 A first big reason to be cautious about dumping your S corporation? You probably won’t get as big a bump in your Section 199A deduction as you hope. Here’s why: That 20% deduction gets applied to the lesser of either the qualified business income (which is the non-wages part of the S corporation’s profit) or your taxable income. In a situation where a taxpayer did dissolve an S corporation and bump her or his qualified business income from $100,000 to $200,000, for example, the Section 199A 20% deduction probably doesn’t grow from $20,000 to $40,000. For example, if a taxpayer with $200,000 of qualified business income also has $50,000 of deductions for things like pension fund contributions, health insurance, mortgage interest, state and local taxes, charitable contributions and so on, that’ll mean the taxpayer’s taxable income equals $150,000. That’ll mean a $30,000 Section 199A deduction instead of a $20,000 deduction. And that’s good. But less than expected or hoped for. Note: An extra $10,000 of Section 199A deduction saves a taxpayer from $1,000 to $3,700 in income taxes (because income tax rates under the new tax law run from 10% to 37%). 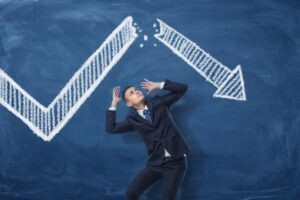 Here’s the second reason to be cautious about dissolving an S corporation to boost the Section 199A benefit: You will lose the S corporation’s payroll tax savings. But let’s make sure we’re all on the same page. The appeal of an S corporation is that the 12.4% Social Security, the 2.9% Medicare and the 3.8% Obamacare taxes only get levied against the W-2 wages and not against the leftover profits that show up on the shareholder’s K-1. With a sole proprietorship or partnership, however, the business owner pays these taxes on the entire profit. You need to do the math carefully, but in an example like the one discussed here where a business owner makes $200,000, dissolving the S corporation and then operating as a sole proprietorship adds about $3500 of Social Security taxes and about $2500 in Medicare taxes. That means the S corporation dissolution bumps up the payroll taxes by about $6,000. Remember that in our example, the dissolving the S corporation to increase the Section 199A deduction saved the business owner between $1,000 and $3,700 in income taxes. You see the problem. The bigger Section 199A deduction may save income taxes equal to only a fraction of the increase in the payroll taxes. 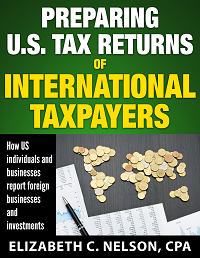 Finally, you want to note that an S corporation also produces other payroll tax savings too because it moves some deductions from the taxpayer’s 1040 return (such as for health insurance and pension contributions) to the S corporation’s 1120S return. When that happens, these deductions save not only income taxes but also payroll taxes. In the end, then, yes, you may be able to boost your Section 199A deduction by dissolving an S corporation. And that dissolution will probably save you income taxes. But the payroll tax savings you lose from dissolution may exceed the income tax savings. Ugh. One other thing to remember: The Section 199A deduction is temporary. The statute that creates the deduction runs only through 2025. Subchapter S (the chunk of statutes that creates the S corporation option) isn’t counting down to expiration. We can’t know for sure that Subchapter S will be around after 2025 or that Section 199A will not be around. But you probably want to consider that Section 199A is actually only a temporary tax deduction.. The bottomline? Well, maybe this: don’t rush to dissolve your S corporation. 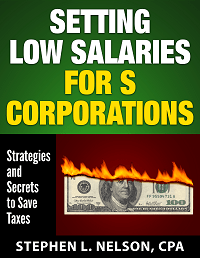 Probably you will save the most in taxes by continuing to operate as an S corporation. However, to know for sure, you need to do the math and compare (precisely) the taxes you pay operating as an S corporation versus operating as a partnership or sole proprietorship. And then this final comment: If you save Social Security taxes with your S corporation or you make a lot of money as an S corporation shareholder, you probably optimize by keeping the S corporation. We’ve got a bunch of blog posts that dig into the details of the new Section 199A deduction and if you’re here, reading this blog post, you might find one or more useful. 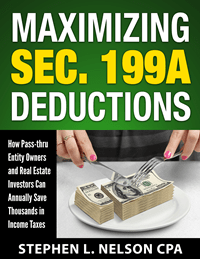 By the way, as advertised elsewhere on this page, we’ve also got a lengthy but easy-to-read monograph on how to maximize the Section 199A deduction. The other S-corp killer, at least here in California, is the additional state tax on the S-corp. It starts to make all of the s-election, payroll processing, and reasonable compensation work not really worth it.